We offer Extended Warranties - each of them with specific benefits for you and your appliances. If you experience a problem with your Miele household appliances, we offer comprehensive service. 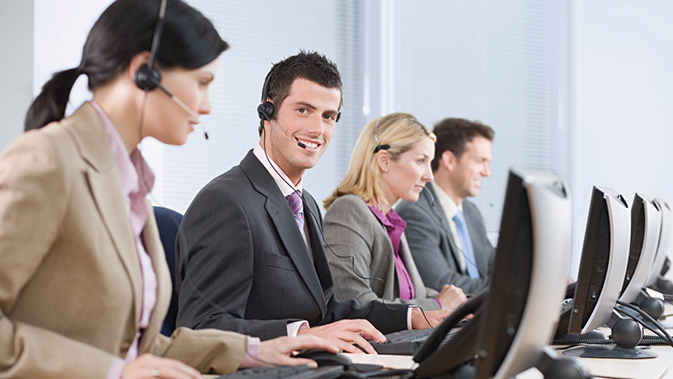 The Miele Contact Center provides quick and reliable answers to your questions. When you buy a Miele appliance you are choosing longevity and the best in quality. Should you require help at any time, Miele Service can provide reliable assistance. Learn more about Miele’s delivery & installation options available in your area. 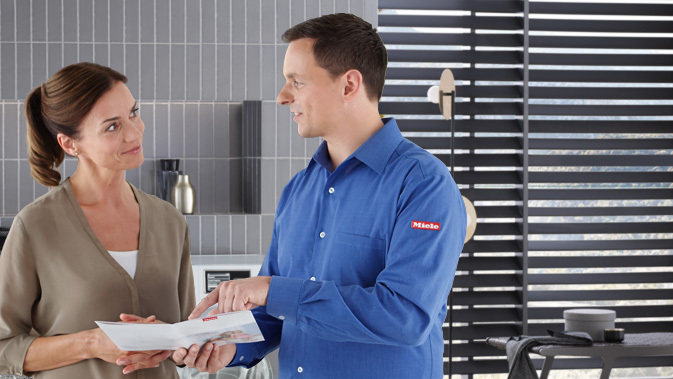 Extend your Miele appliance's warranty in a cost effective way with our Extended Service Contracts. Find a Miele dealer near you. Explore our digital library of downloadable brochures and take advantage of our database of manuals for Miele appliances.